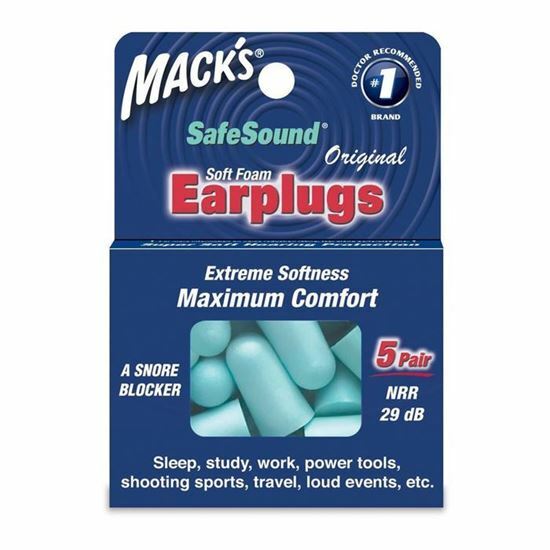 Mack's Original Soft Foam Earplugs - Perfect for extended wear in situations where extreme comfort is paramount. Made with super soft foam, these earplugs are perfect for extended wear in situations where comfort is paramount. Molded with state-of-the-art, super low-pressure foam and slow release comfort foam. User preferred teal color makes them as easy on your eyes as they are on your ears.